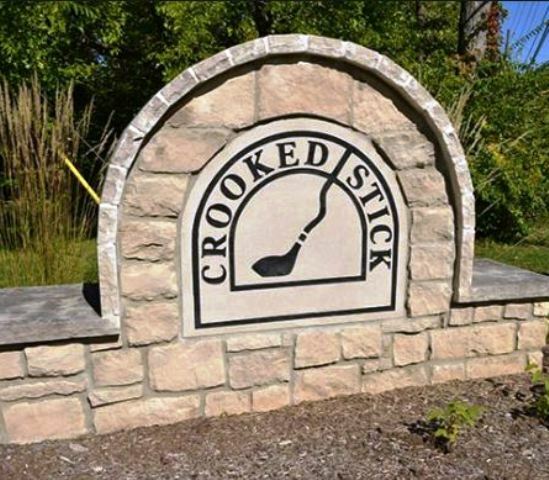 Crooked Creek Golf Club is a Public, 18 hole executive length golf course located in Indianapolis, Indiana. 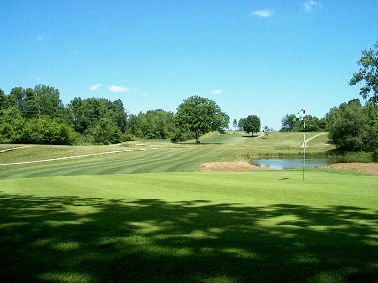 Crooked Creek Golf Club first opened for play in 1991. 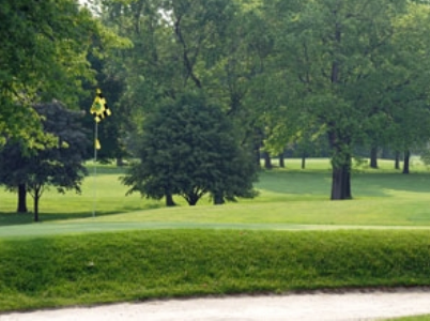 The course was designed by Art Kaiser. 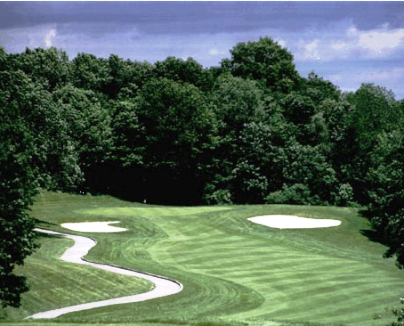 Crooked Creek Golf Course plays to a par-62 and maximum 18-hole distance of 3,770 yards. 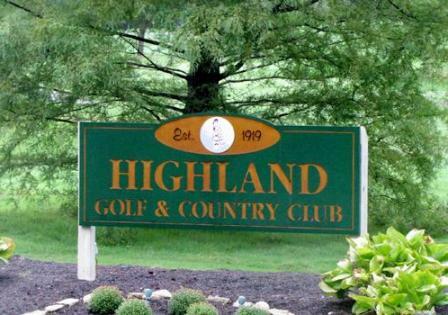 The course rating is 58.0 with a slope rating of 90. 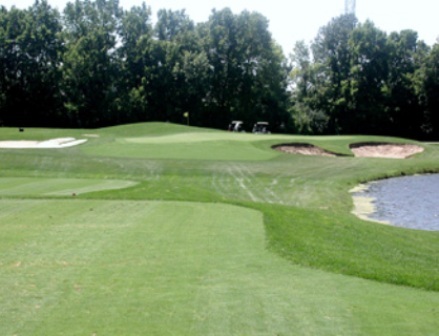 The forward tees measure 2,955 yards.  Crooked Creek Golf Club closed in 2007.